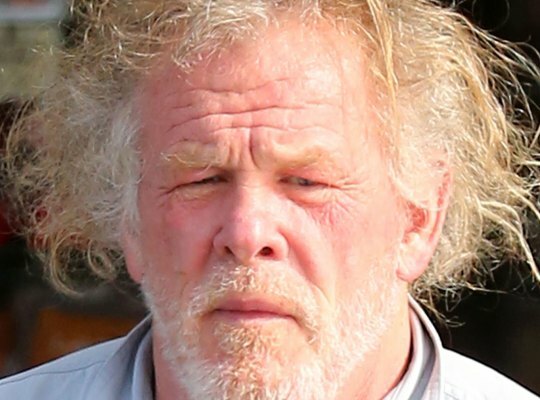 The Hollywood Reporter has broken the story that Julia Roberts favorite actor, Nick Nolte, has joined the cast of the upcoming Star Wars streaming series. Jon "Rio Durrant" Favreau wrote the series and is executive producing along with Kathleen Kennedy, Colin Wilson and Dave Filoni. Filoni will also direct episodes, as will with Taika Waititi, Bryce Dallas Howard, Rick Famuyiwa and Deborah Chow. Nolte has been nominated for thee Academy Awards and is was on the short list of actors considered for the role of Han Solo in the original Star Wars.